A lot of people will not spend any time with customizing their taskbar in Windows 10. Even that Taskbar is very important thing which almost every user of Windows is using on daily base. We did this article called “How to get help in Windows 10 Taskbar” for those who want to get help with customizing and setting up their Windows 10 taskbar. It is actually very easy to customize it. A lot of people called geeks and professional users of Windows 10 often forgot how much the taskbar could be customized. 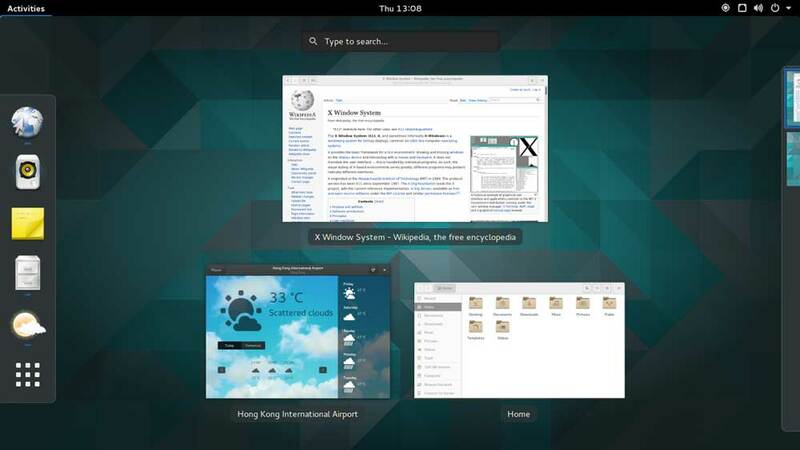 It doesn’t have to be same as everyone’s desktop, also it doesn’t have to be at bottom of your desktop, it could be on the sides or even on the top of your desktop. The start menu has returned. Is it remix of the favorite Windows 7 menu and design by Windows 8. As previous menus in Win 7 and 8, there is the same feature in Windows 10 called “pinning”. It meen that you can pin every folder or application into the taskbar for easier access. Also you can tile the whole section in horizontal way and in vertical way too. If you want simply access the start menu in Windows 10 Taskbar, click on the Windows icon in the left bottom corner. On the new Windows 10 is also new feature called Cortana. Its your default helper, also with voice activation which is pinned on your taskbar too. You can find everything related to Windows or Windows’s applications via Cortana. Just need to click on the circle at the bottom or press Windows + S shortcut to get Cortana. You can find anything you want, your folders, applications, programs, functions, or also you can find on the internet via this feature (Default on Bing). Voice feature of Cortana works simillar like Apple Siri. You just need to press on voice activation and tell “Hi Cortana”. It will tell you any information by voice. It can give you answers on basic math calculation, cloud services, applications and much more things. Just try it and you will see. If you are looking for how to get help in Windows 10 Taskbar, this might help you. In default settings you will find Task View by clicking “three rectangles” button next to cortana (Windows + Tab). After clicking it, you will see your every opened windows you have or you are using right now. Its very similar to OS X feature called “Expose”. If you are using two or more displays / monitors, you will see all the folders or windows opened on all monitors and you can swipe between the screens. Thats only the few things about task viewer. If you will click on “New desktop” in the right of your desktop you can create the new virtually desktop on your Windows 10. It is good to use if you want make separated some applications and folders and make it easy to use and navigate. Etc. you can have work folders and everything related to your work, like office documents on one desktop and on the other virtual desktop you can have all the other things for entertaiment, like netflix, youtube or games. You will see all your virtual desktops in a row at the bottom of your Task viewer. You can by simple click switch between all virtual desktop. If you cant find it, you can simply use this shortcut ( Windows + Ctrl + D ) and you will create new virtual desktop. If you want to delete current virtual desktop you can use this shortcut ( Windows + Ctrl + F4 ) to close it. If you want navigate between virtual desktop you can use shortcut Windows + Ctrl with right or left arrows to navigate between the desktops. There is also extremly good feature called Jump List. If you right click on any folder or application you will see a list with relevant functions of that application or program. Etc. If you right click on Windows File Explorer you will see all pinned folders and most populars / used folders on your Windows 10 Jumplist. Or when you right click on Edge explorer you will see the frequently watched sites. Jump list could be customized like anything else. You can unpin or pin everything you want. Its fully customizable. If you want to hide features like Task View or Cortana search it is no problem to make it. You just need to click on empty place in your taskbar and outcheck the box called “Show task view button”, also if you want to hide Cortana, you just need to open the Cortana menu with same option as on hiding the Task Viewer. Also Cortana will be active if you will use this shortcut ( Windows + S or Windows + Tab ). Bellow you can see a simple video tutorial for the hide or unhide the Cortana search box or Task viewer. Also there is a option to lock or unlock the whole bar. So anything on the bar cant be rearranged. If you want to see all options for customize the taskbar, you need to click on “Properties” and you will be able to customize it as you want. It is a similar like on previous Windows versions. There is also feature to hide the taskbar it is same as on the older Windows versions and you may know it also with “lock the bar” function. 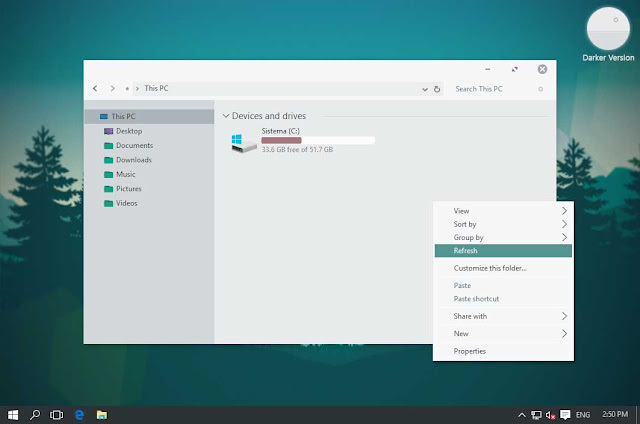 There is a feature to change location of taskbar, so if you select the standard taskbar you will have it in a bottom of your desktop, but if you will change it to top, right or left, you will have it where you want. The taskbar functionality is same as you have default option except for Cortana. Cortana search will always appear only at the bottom of your desktop. Buttons of taskbar are almost same as in Windows 8. If you will tick the “Always combine – hide labels” it will delete the text of already running applications. “Never combine” will show you the full text every time. “Combine when taskbar is full” will be showing the full text until the limit of horizontal / vertical will be hit. If you want modify colors of taskbar or anything else, you will not find it in taskbar options. You need to click whenever is empty place on taskbar and go to “Personalize”, after that click on “Colors”. Default color of taskbar and main menu is transparent black. If you want to change color of Windows 10 taskbar , you will need to slide option of “Show colors on taskbar, start menu, and also on action center” (or something similar to that message) to On, after that you need to slide option called “Automatically choose accent color from my background” and switch it Off. After that you will be able to select from 50 colors or more. Anyways if you dont like your desktop image which could be seen through your taskbar or taskviewer, you need to slide option called “Make Start, taskbar, or action centrum transparent” to Off – and it will disappear. Hope we helped you with the Windows 10 problem called “How to get help in Windows 10 Taskbar“. If you will have some questions about this topic, feel free to ask in our discussion bellow or just simply contact us via contact form. If you will find anything which could be helpful for people in this topic, write us a tip or issues you have. 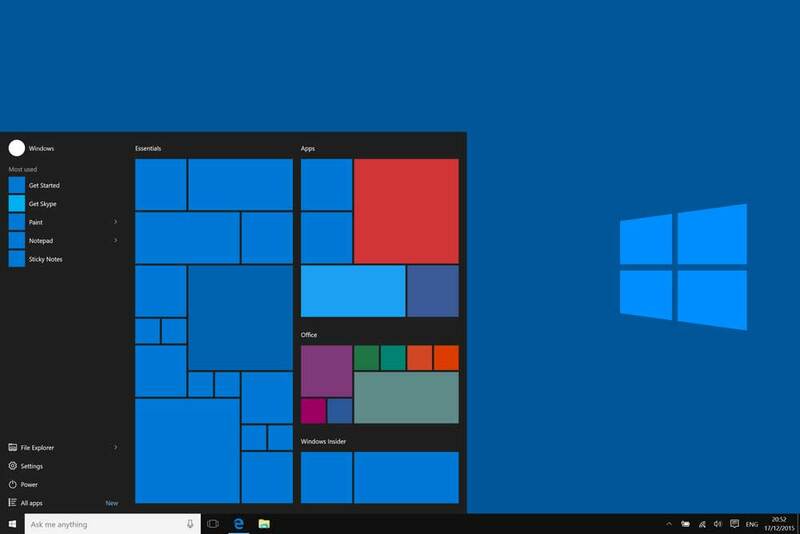 Also all the other Windows 10 problems and fixes for it you will find on our Get help in Windows 10 problems list.